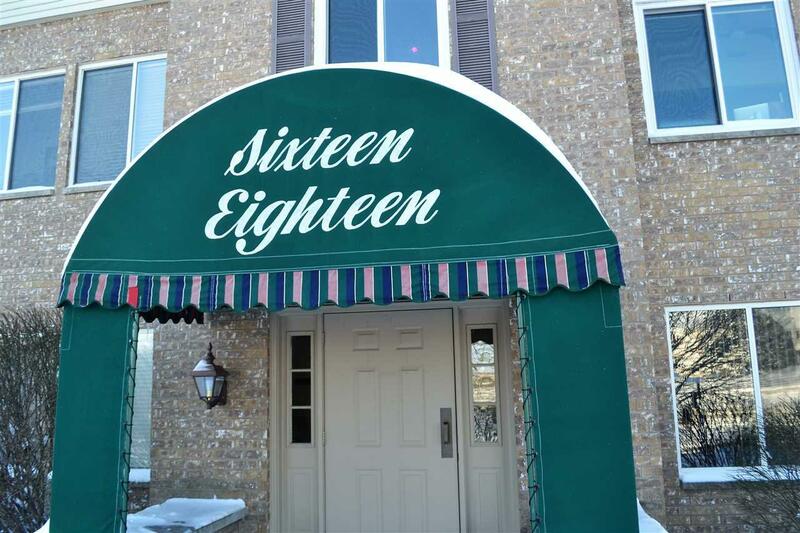 1618 S Golf Glen, Madison, WI 53704 (#1848961) :: Nicole Charles & Associates, Inc. 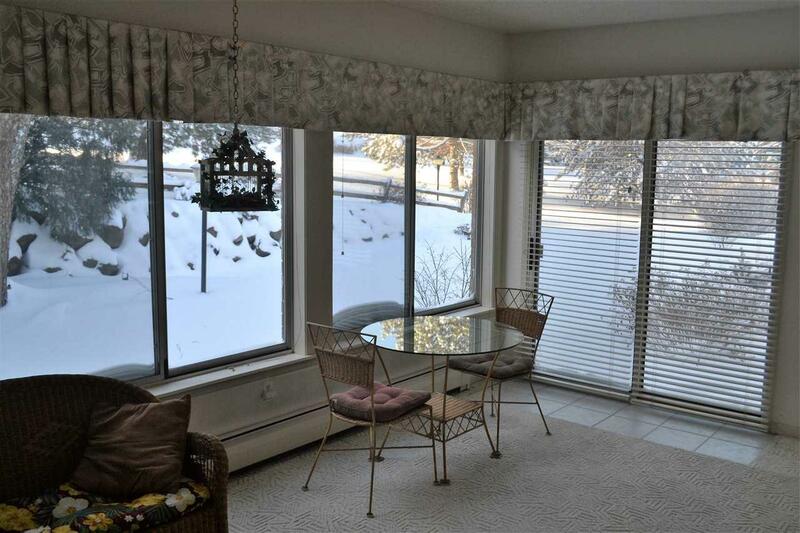 Sunny & Spacious 2 Bed 2 Bath 3 Parking Space Condo offers relaxing atmosphere. You will be able to grow your plants in your new sun room with walk out to a peaceful water feature. Master bedroom is king sized with large bath featuring walk in shower. Generous living and dining spaces allow options for furniture set up. 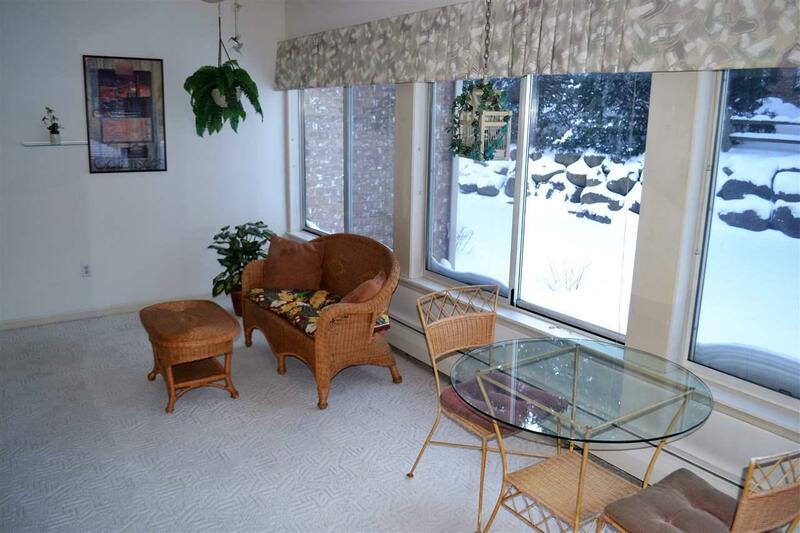 This unit includes storage unit 3 parking spots and easy access to the swimming pool. 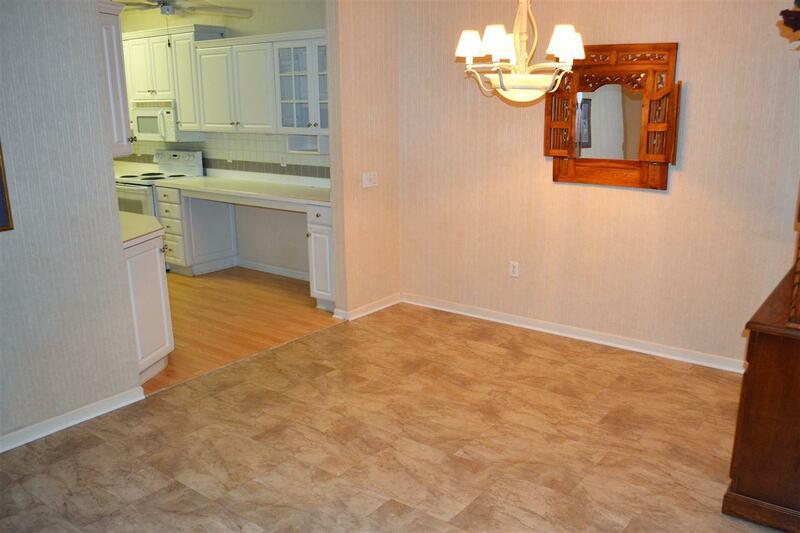 Seller is willing to leave all furnishings left in unit. Condo association does have the first right of refusal. See associate docs. Listing provided courtesy of Sainsbury Real Estate.